In 1967, in the U.S. state of Minnesota saint Louis, young Austin, with listening to the future technical development good vision and care for people with hearing loss of excitation feeling created established professional full brand hearing aid maintenance services. In 1971, Austin receives the nasdaq laboratory - this was a small ear mould production company, and for it established a new maintenance service standards. To advocate \"we provide better hearing\" the common service concept, Austin, the two companies will be unified in nasdaq's name, the landmark invented the fixed type hearing AIDS, become a fixed system hearing aid field undisputed leader. 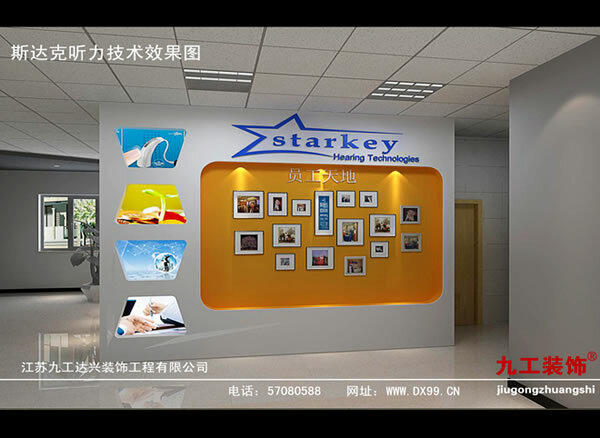 We for the company in October 2007 to provide service, the service content is: the hall decoration. We for the company in April 2012 to provide service, the service content is: toilet decorates.